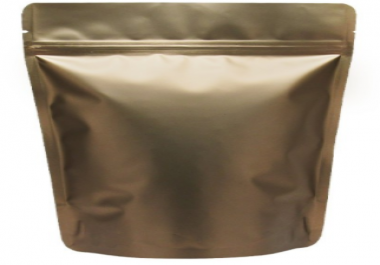 I have a label that was designed in illustrator and a picture of a foil bag. I want the label to be placed on the foil bag making it look natural like it was labeled and then photographed. If you make this one look good, then I have other labels to put on other bags for future gigs. Thanks!